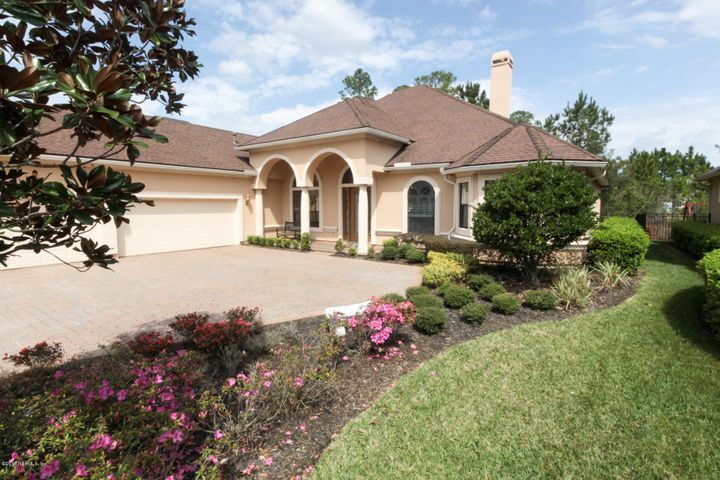 St. Johns Forest is a gated community just west of I-95 along CR-210. 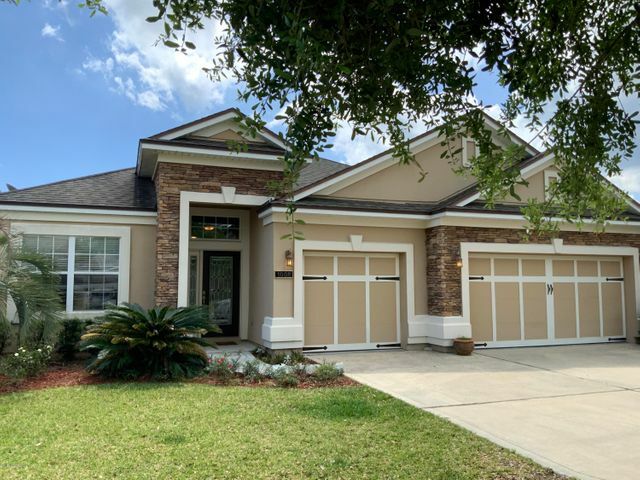 The community consists of 536 homes on 435 acres, and amenities include a clubhouse, community pool with tower slide, fitness center, tennis & basketball courts and more. 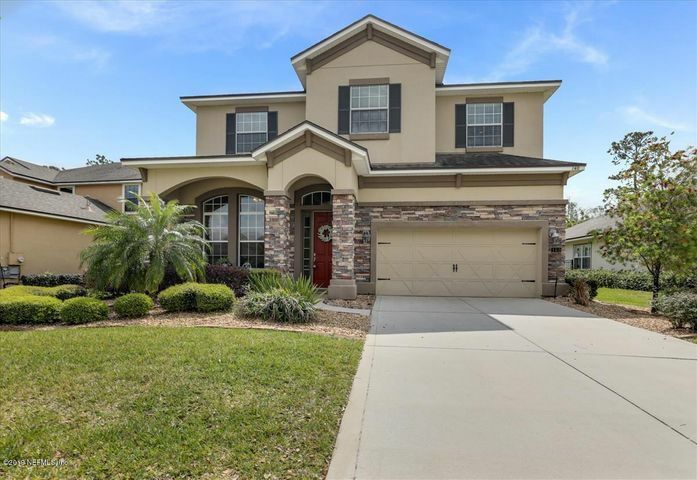 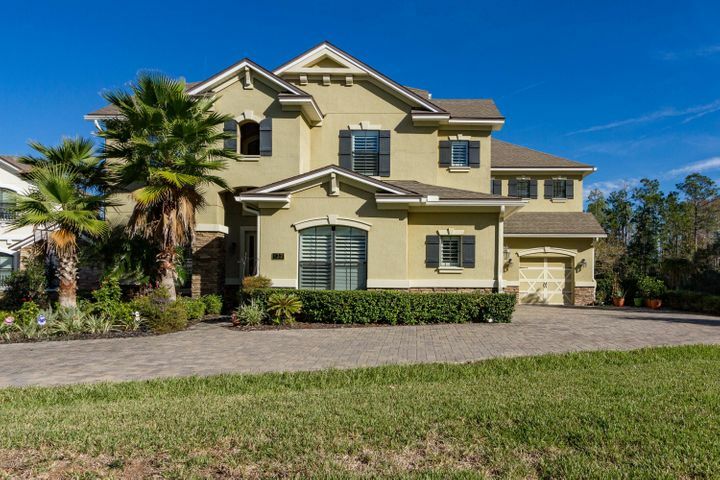 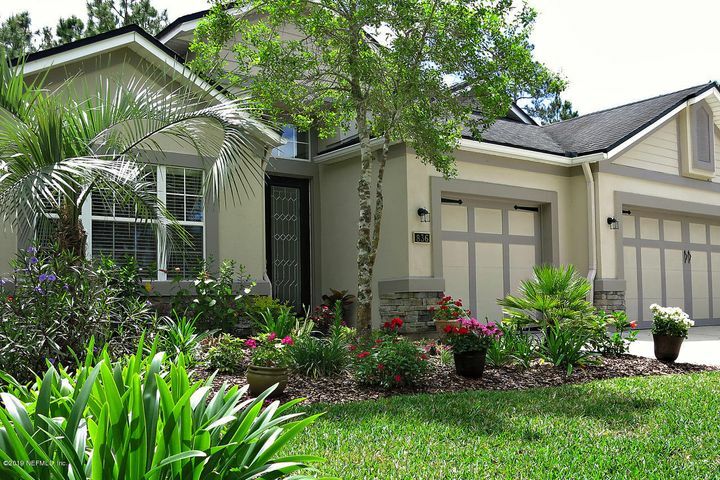 St. Johns Forest’s location is ideal for anyone commuting to Jacksonville or St. Augustine.